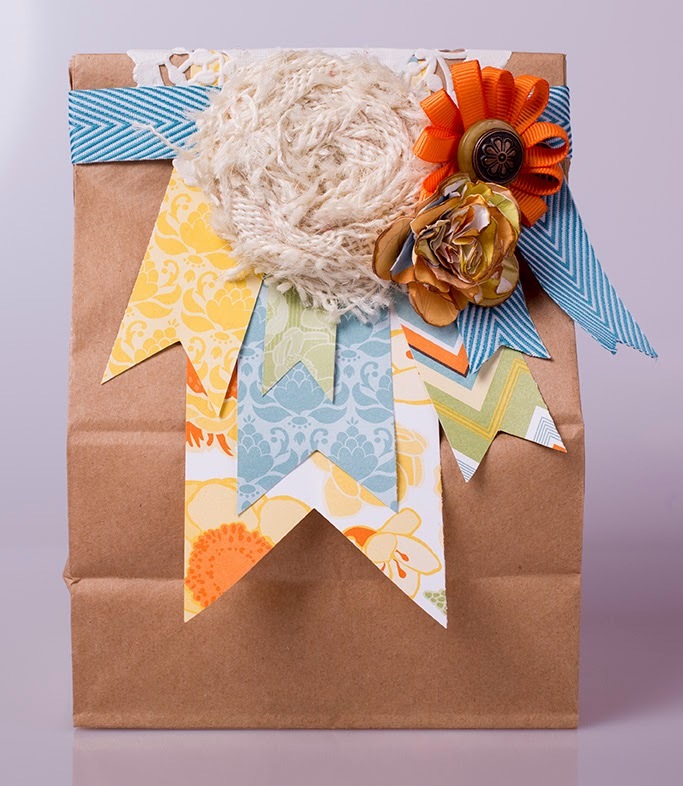 Kraft sacks are one of my favorite forms of gift wrap...love this idea. I also love that the recipient can repurpose all of those goodies! Happy Monday, Rebecca! Rebecca I just had to stop by and say thanks again for the inspiration! Very cool gift bag and thanks for the step-by-step!